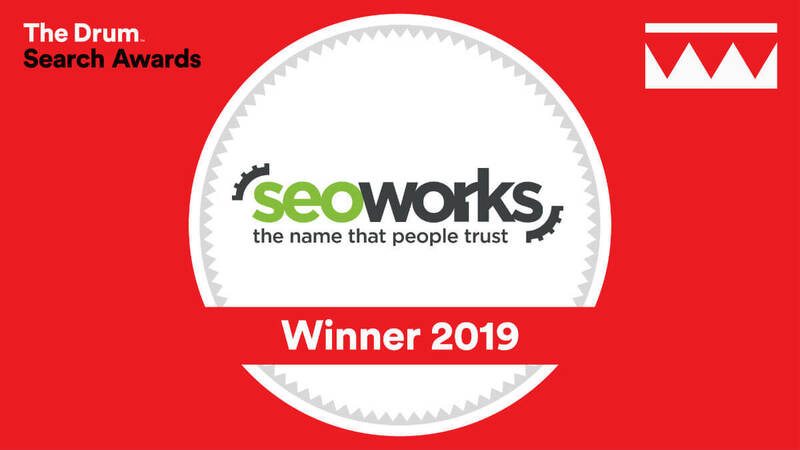 The SEO Works have started 2019 year with a bang, already being named the best SEO company in the UK by Clutch, picking up Best PPC Campaign at the Northern Digital Awards, and being listed as a top 50 digital agency in the North. They took this one step further last week by winning “Best Health Campaign” at The Drum Search Awards. Described by judges as ‘the one to win’, The Drum Search Awards celebrate the individuals and companies at the forefront of the search Industry. The Drum is the biggest marketing publisher and marketing thought leader in Europe. The annual awards scheme is an intense competition, with hundreds of national and international entries. It is judged by a panel of 17 industry experts, including the Head of Global Search Marketing at LEGO Group, Head of Search at Telegraph Media Group, and Global Head of Search at Volkswagen. Each campaign is examined across strategy, innovation, effectiveness and tangible results. Campaigns that can demonstrate a strong integration of these in each category are then judged against one another, through which the winner is decided. 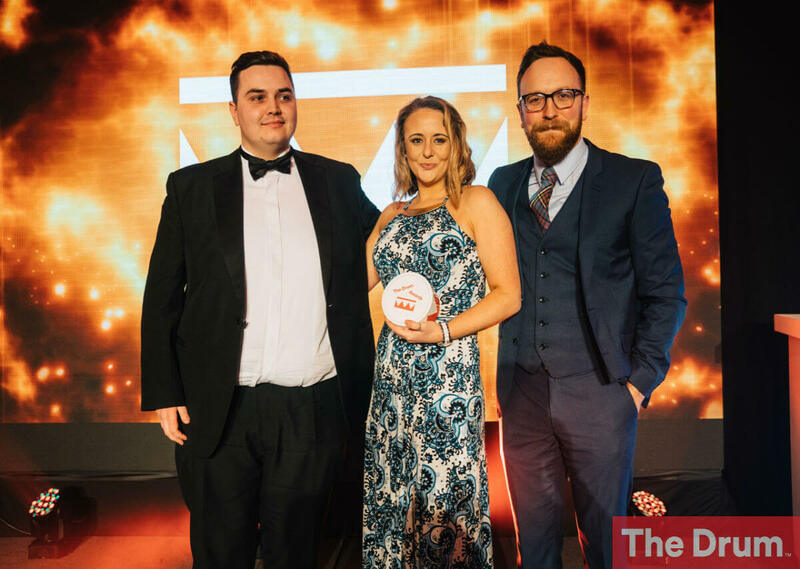 The SEO Works were nominated for the Health category for their work with Weldrick’s Pharmacy, and were announced as deserving winners at the prestigious award ceremony. The campaign produced strong results from an integrated search campaign across organic and paid, generating a huge return on investment. Ben Foster, Managing Director commented “We’re thrilled to be celebrating this success alongside Weldrick’s and we’re looking forward to continuing to grow their campaign in the future. It’s an honour to receive this recognition at the biggest awards night in Search. Our mission is to get our clients more customers online, and this really underlines our credentials as a leading search agency”.